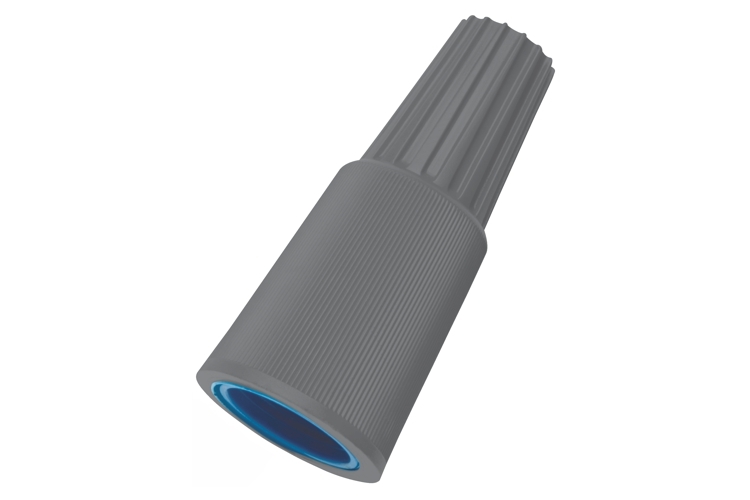 This connector made specifically for harsh underground environments. 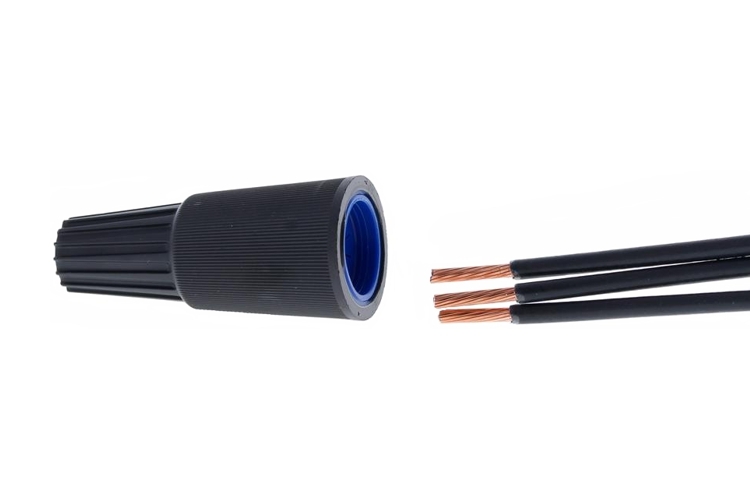 UnderGround Wire Connectors are designed to secure and protect wire connections in a wide variety of below-grade, wet location and direct burial applications. 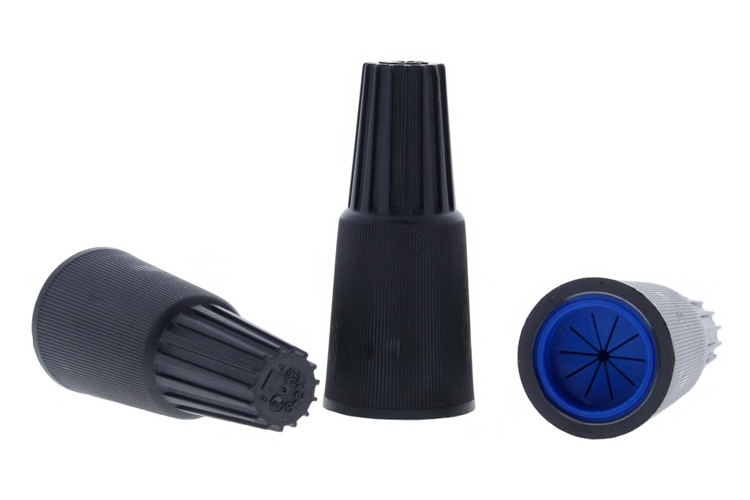 Quick and easy application saves time and energy, eliminating the need for heat shrink, resin-packs, and multi-step corrosion kits. 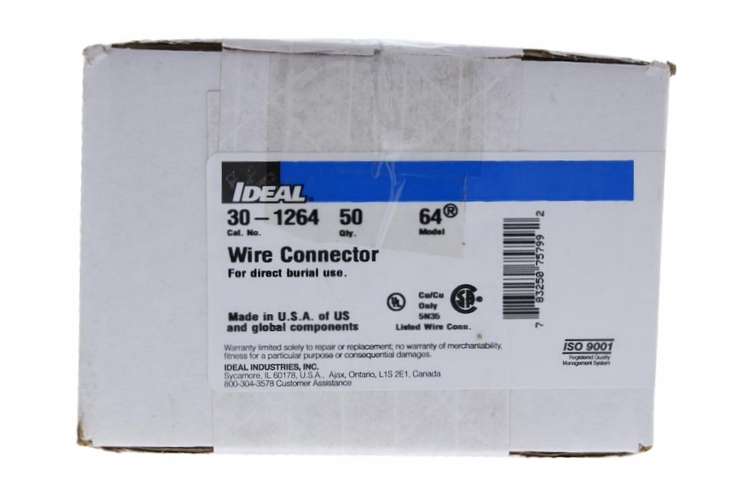 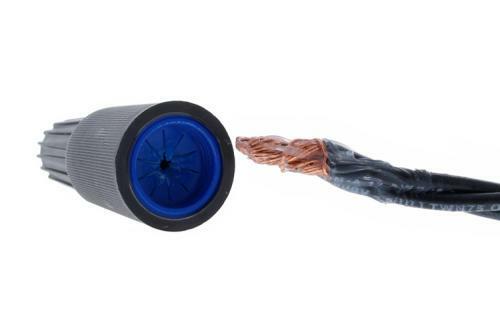 With an expanding, live-action spring and pre-filled with a silicone-based sealant, UnderGround Wire Connectors make fast, secure, and long lasting connections. 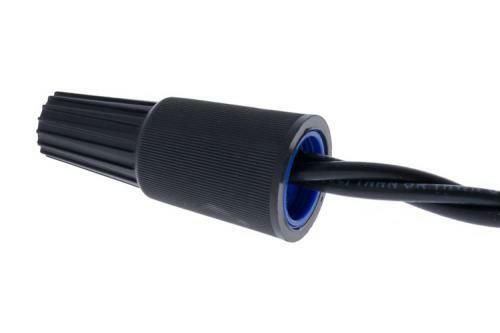 The tough, thermoplastic shell provides extra protection against accidental impacts and the deep skirt provides superior moisture resistance, making these connectors UL Listed to 486G for use in damp, wet or direct burial, below-grade applications. Due to the pre-filled silicone sealant, UnderGround Wire Connectors are designed as a one-use only connection.